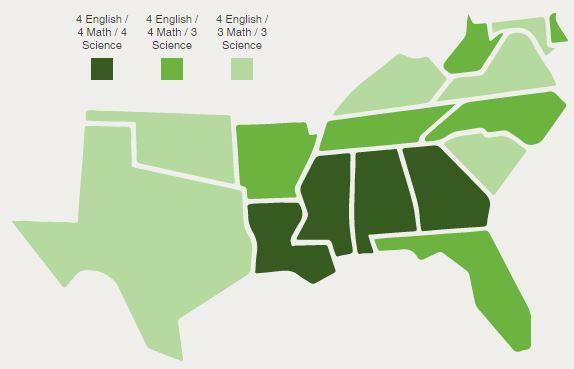 How affordable is college in your state? 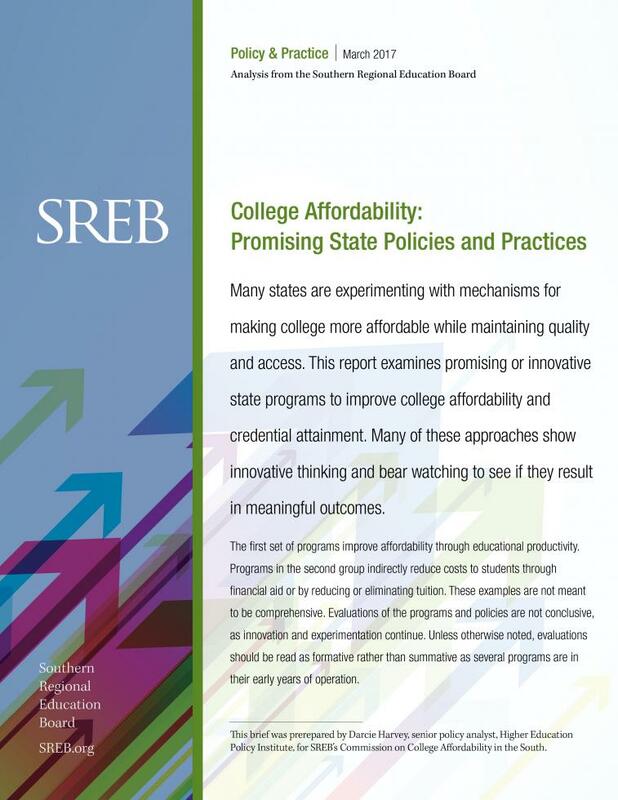 State-level data and how each state compares to national and SREB-region averages. 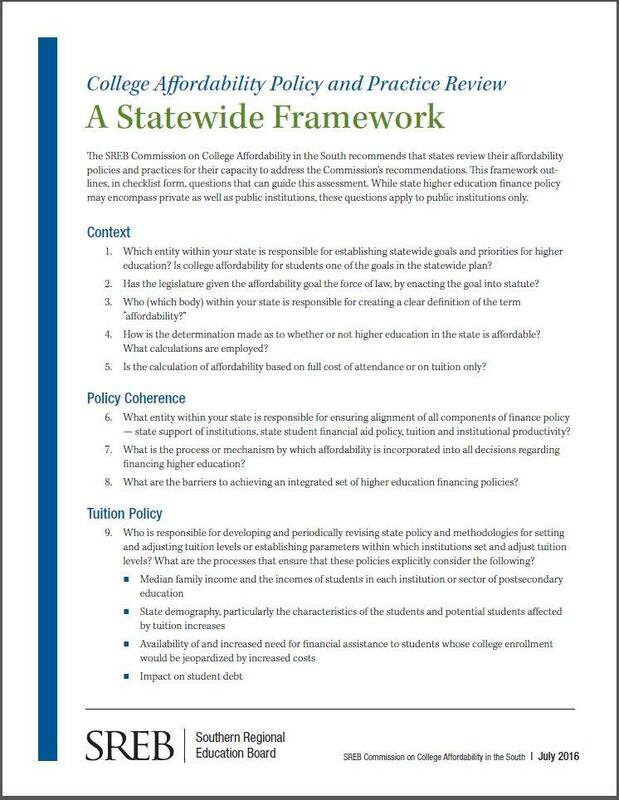 Each state profile details net price at different types of institutions, state financial aid based on need or other factors, student borrowing, and percentage of family income needed to pay for college at different income levels. 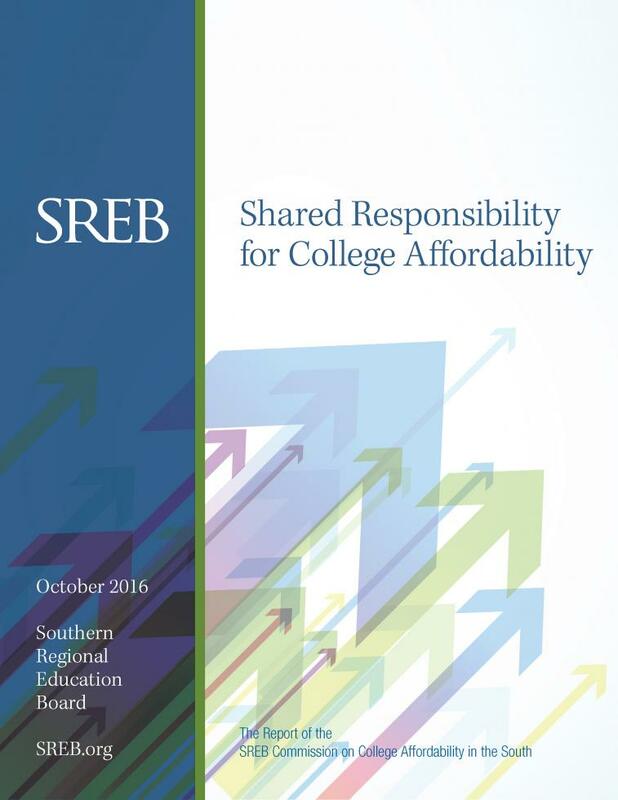 A synthesis of trends in the SREB region — including tuition, graduation rates, family income and financial aid — to help state policymakers assess the affordability issue and the need to address it. 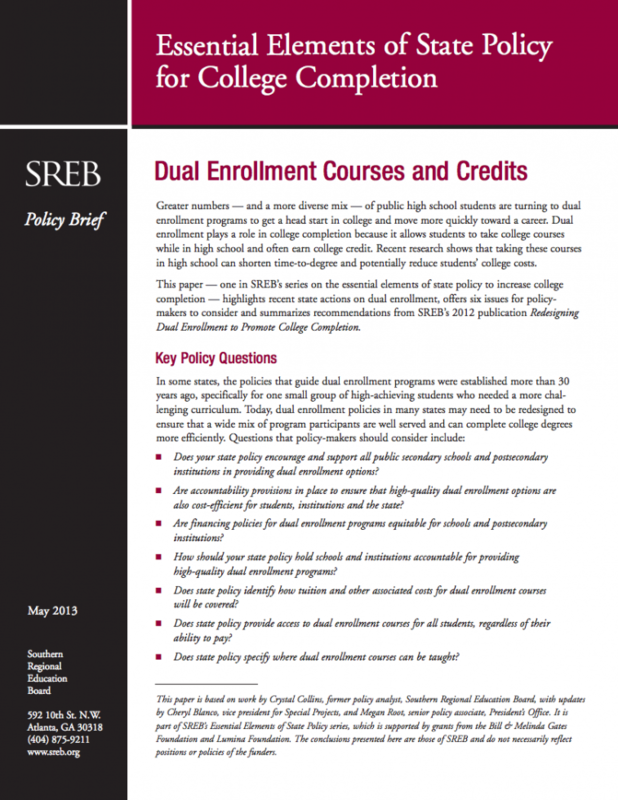 College students face many barriers transferring from one institution to another — which can increase cost and time for students and raise the likelihood they may drop out before graduation. 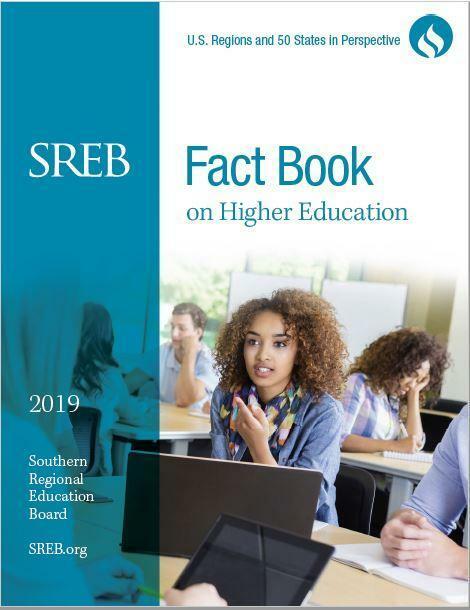 This report details best practices in state policy across the SREB region, examines the questions policymakers need to answer when updating transfer policies, and presents SREB’s recommendations on the essential elements of a clear, seamless and comprehensive statewide transfer policy.